What Viking Weapon Would You Wield? Use this quiz to find out what Viking Weapon you would wield in combat! 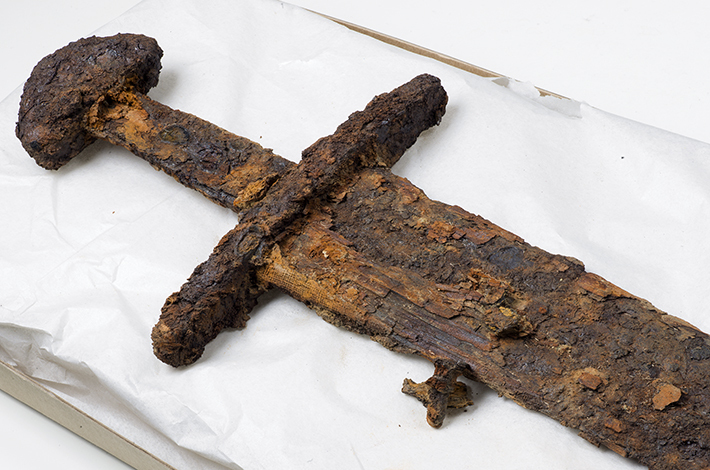 Why so Many Viking Age Swords in Norway? What Melee Weapon Would You Use On A Medieval Battlefield?